Easy donut ideas for Halloween + FREE printables! 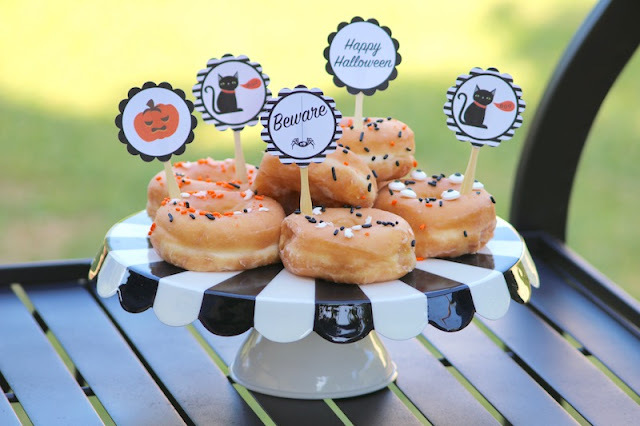 Halloween is a great time to break out some easy snacks and treats for parties, quick neighborhood gatherings and school events! 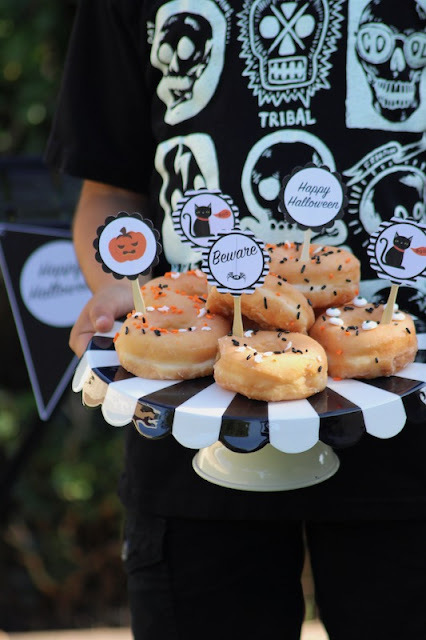 I'm showing you how you can take donuts and make them spooky and festive, over on Giggles Galore! 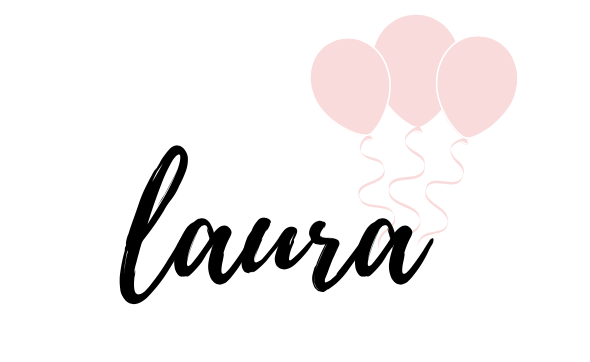 Plus, I'm sharing my FREE downloadable party banner and circle tags! Use the printables to decorate your house, mantle and even add them to your front porch! Head over to the Giggles Galore blog to see how you can create some easy Halloween fun!